Here are some topics that are generating quite a bit of buzz. They are not to be overlooked, because hey, if you have made it this far, you must want to stay up to speed. Just about everyone's joining forces in this market. 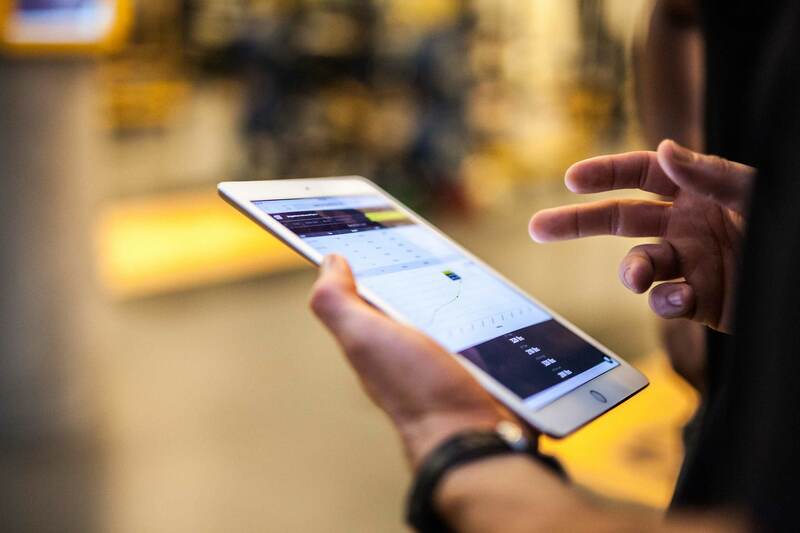 What are Fitness Tech Integrations? Integrations allow multiple softwares and hardwares to combine to allow you to collect data and monitor insights collected from all of your devices. 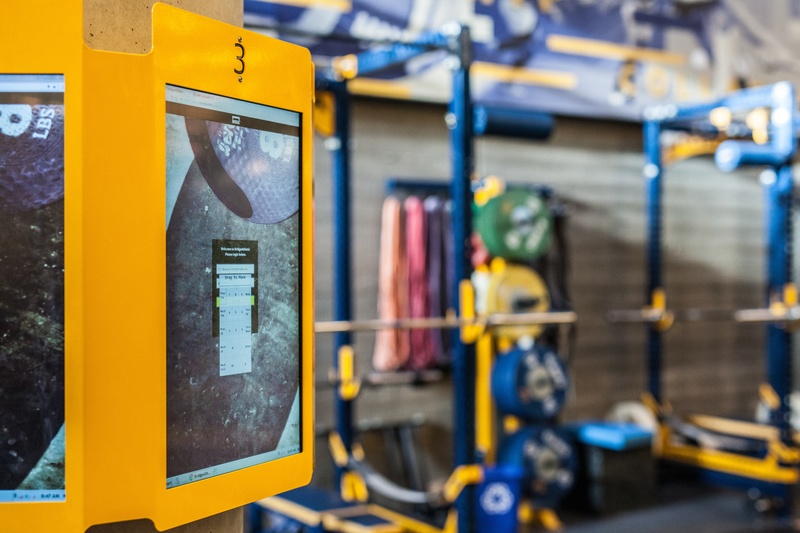 Integrations are most helpful when using a training collection software (like Bridge) that integrates with an AMS (like Smartabase) allowing coaches to instantly visualize athlete progress across any period of time. The work is logged in Bridge and then fed directly to Smartabase where you can view dashboards depicting any metric and any athlete. Let’s turn to the wearable gadgets everyone from Steph to your Grandma are sporting. 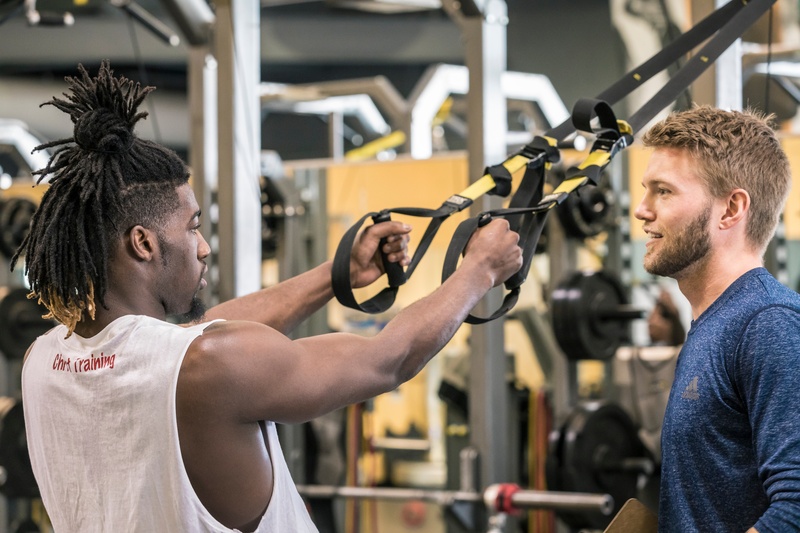 Whether you’re just starting out or managing a wide variety of collegiate or pro athletes, you’re probably considering how best to incorporate these tools into your workflows. 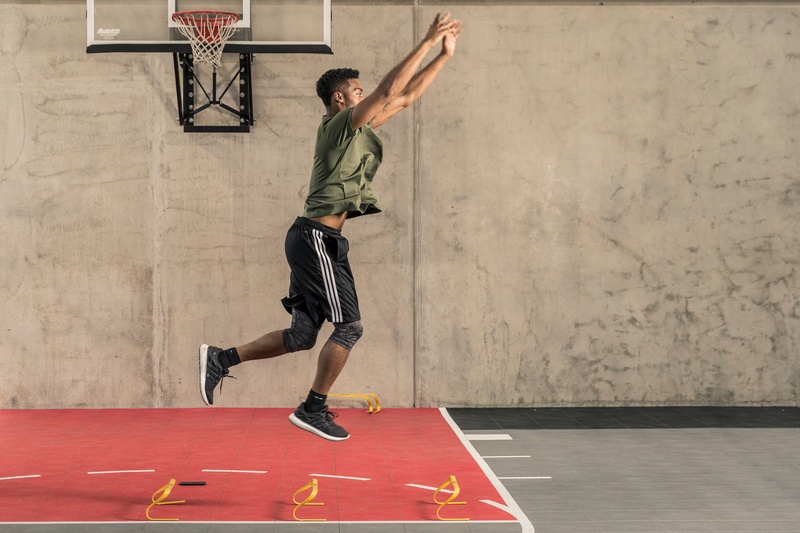 While many of these wearables have accompanying software applications to delineate daily exercise and wellness data, you can’t effectively collect this from each athlete’s phone each and every day. Instead, look for accompanying software management systems to help support the data wearables you want to collect. 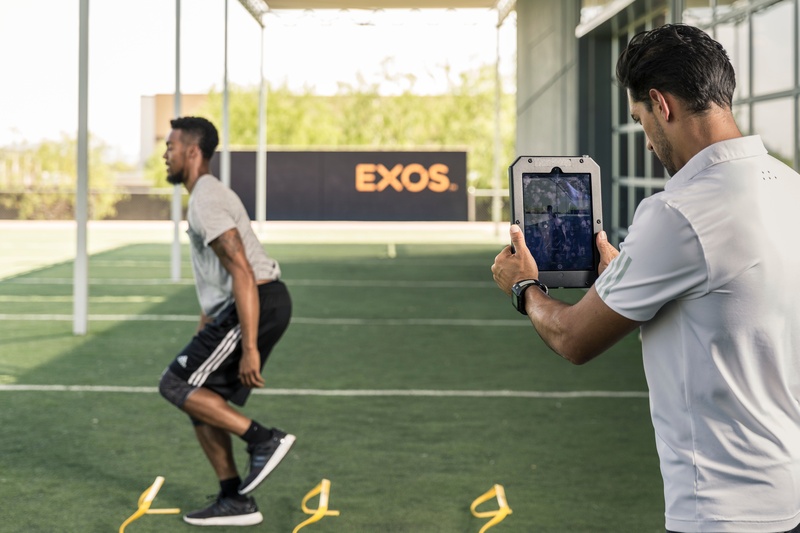 Look out for software tools that allow you to input parameters like bodyweight, heart rate, RPE, or that offer additional integrations that support your data collection.